Ari Tech Pvt Ltd #301/B, 3rd Floor, Silicon Towers, Opp to Delhi Public School, Image Gardens Lane, Hi-Tech City, Madhapur, Hyderabad – 500081. 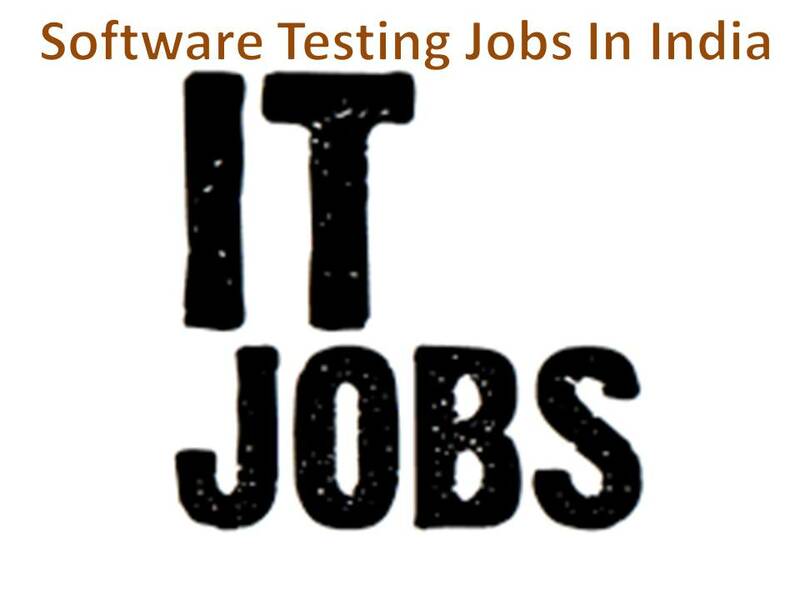 > 2 years of software testing experience with experience of performing web application security testing and mobile application security testing in a variety of diverse environments. > Experience in manual and automation application testing tools and techniques. > Should have hands on experience with tools like Burpsuite, CheckMarx, HP fortify, Webinspect, IBM Appscan etc. > Excellent understanding of OWASP TOP 10 , SANS 25, PCI Data security standard , HIPPA , NIST and OSSTMM etc compliances. > Good understanding of web technologies, common web frameworks, networks, firewalls, protocols and port numbers their vulnerabilities and mitigations. > Hands on experience on source code review tools . > Knowledge on Secure Software Development Life Cycle. > Any certification related to security will be advantageous. > Strong experience in Core Java and selenium. > Experience in Building/Developing Framework. > Must have an understanding and ability to develop code in java independently. > Experience in API testing (would add advantage). > Knowledge on Defect Life Cycle, Automation Life cycle and other Testing Concepts. Company Name : Xceedance Consulting India Pvt. Ltd.
5th Floor, Candor Gurgaon, SEZ building No.6,Village Tikri, Sector 48, Gurgaon Haryana. Company Name : Amtex Software Solutions Pvt. Ltd.
> Minimum 1+ years experience in automation of web/windows/mobile based application using Selenium/Appium/Winnium with python/Java library. > Able to Automate test cases using Selenium/Appium / Winnium with python/Java library. > Knowledge in Java Script added advantage. Interested professionals can forward your profile to iniya@amtexsystems.com or call 044-4299 7546 for more details. > Experience in Web application testing , Mobile application testing. > Experience of working on E-Commerce platform is Must for all position. > Good hands-on exposure with Functional, regression, retesting, security and System testing. > Hands on experience on Usability Testing, interface testing, compatibility testing, Performance testing, and security testing. > Good knowledge of reading logs for any bugs to check RCA. > Good Analytical and logical problem-solving skills. > Hands on experience doing Automation testing of web applications using Selenium. > Hands on experience in automating Web & Mobile based applications. > Experience in MS-SQL database. Thorough Knowledge of SDLC and STLC. Hands on experience in preparing test plans and test cases.. Hands on experience in writing simple SQL queries.